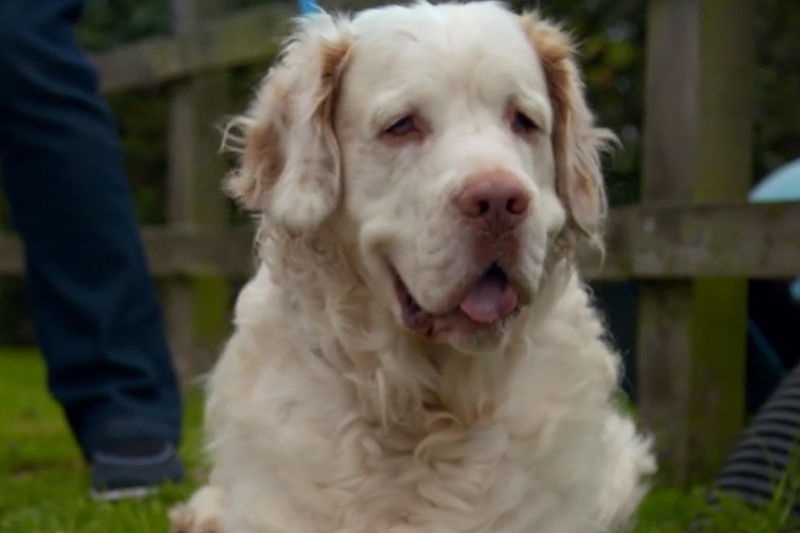 In the final episode of the series, eight-year-old Clumber Spaniel Scrumpy is brought to Fitzpatrick Referrals by his devoted mum June. Scrumpy has already had six previous operations to his elbows, hip and knee, but this time he is hardly able to walk when he arrives. Scrumpy is not only June’s beloved companion but also works as a therapy dog, and even though suffering himself, brings companionship and pleasure to the lives of elderly residents in the care homes he visits. Noel diagnoses a collapsed disc in his lower back and severe elbow arthritis, but June and Noel have to seriously consider if further intervention is ethically in Scrumpy's best interest. “Scrumpy’s in a bad situation,” says Noel, “he has multiple joints affected by arthritis, and he has major spinal issues – and I guess, the question is the universal question: when is it time to say goodbye?” he asks. Scrumpy is a much-loved therapy dog who lives in Hampshire with his mum June and brother Jack. Scrumpy plays a huge part in the lives of the elderly by visiting care homes and providing companionship to the residents and those without family nearby. Scrumpy was no stranger to surgery, having undergone six operations in the past to treat two dislocated elbows, two broken legs, hip dysplasia and a dislocated knee. 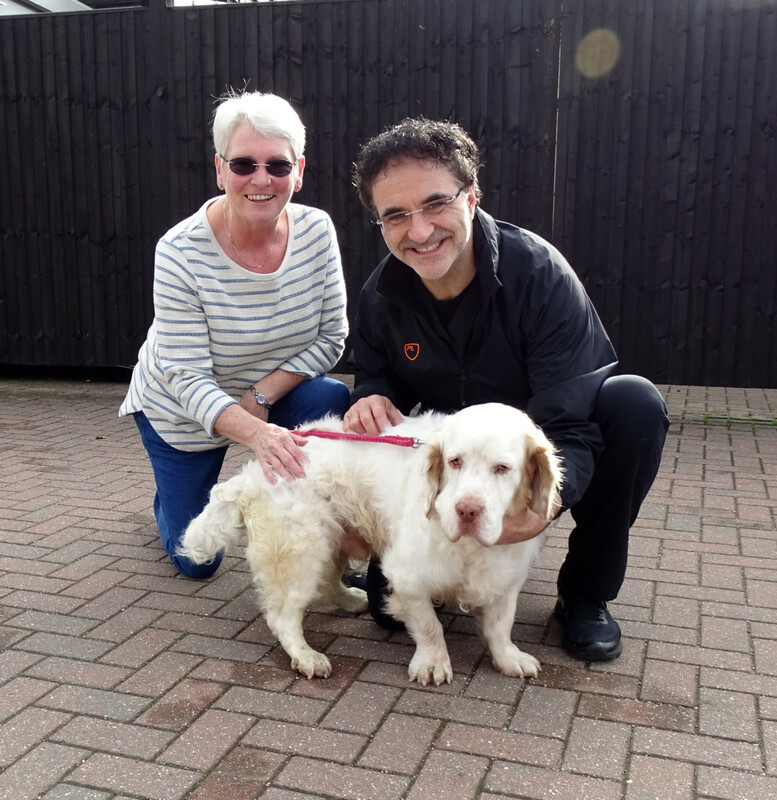 June noticed that Scrumpy was becoming lame in his back legs and was having difficulty walking, so sought the advice of Professor Noel Fitzpatrick. 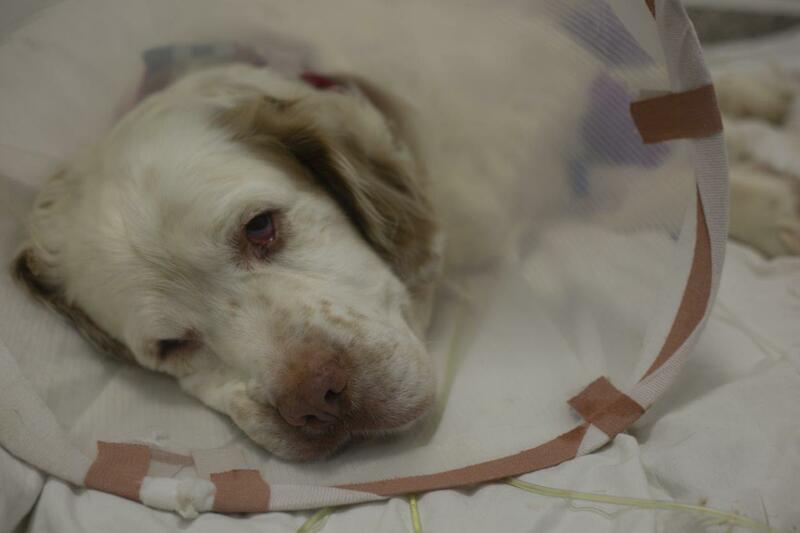 After undergoing a CT and an MRI scan, Noel realised how serious Scrumpy’s condition was. In addition to suffering severe arthritis in both elbows, a disc had collapsed in his lower back between his lumbar and sacral vertebrae – impacting the surrounding nerves. “That’s pretty much as bad as it gets” explained Noel. Scrumpy was in a bad way with multiple joints affected by arthritis and major spinal issues and led both Noel and June to question whether further surgery would be ethical. Noel discussed multiple options with June – including medical management and surgery. As Scrumpy had not been responding to medication, June wished to go ahead with disc surgery alongside stem cell harvesting for Scrumpy’s elbows. Noel explained that surgery would pose risks and the worst case scenario could see the nerves to his bladder permanently damaged. June accepted this, as she only wished for Scrumpy to live life to the full and returned the following week for his seventh operation. To alleviate the nerve compression in Scrumpy’s lower back, Noel removed the damaged disc and replaced it with a metal spacer to keep the vertebrae apart. He then stabilised the vertebrae with a combination of rods, screws and clamps, to hold them in position. Before he could be taken to recovery, Noel needed to retrieve a sample of Scrumpy’s fat, so the laboratory could harvest stem cells from it. 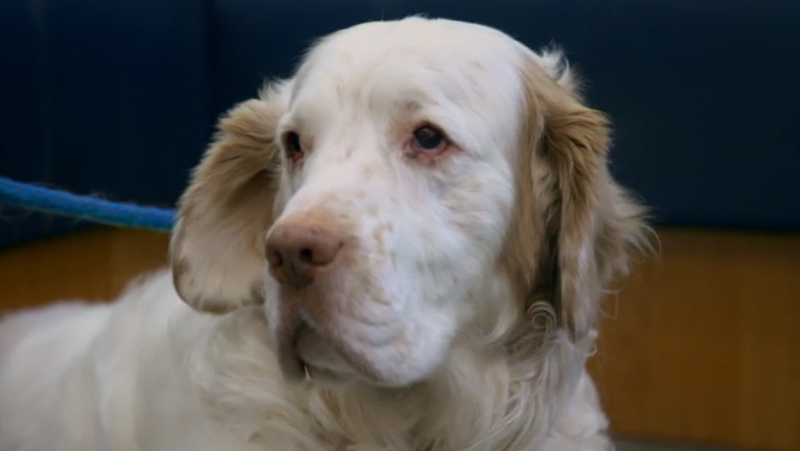 This would allow him to undertake a cutting edge treatment that would extract some potentially anti-inflammatory stem cells so they can be placed into Scrumpy’s elbows with the aim to reduce his pain. 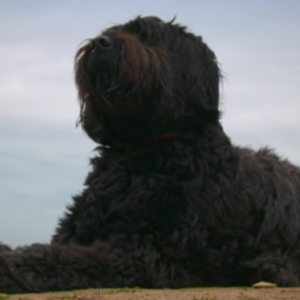 When Scrumpy recovered from his operation, he returned to Fitzpatrick Referrals to receive stem cell treatment from Noel. This consisted of two ingredients – stem cells called pericytes and platelets - both extracted from blood vessels within Scrumpy’s fat sample. Both ingredients would potentially have an anti-inflammatory effect when injected into his elbows. Whilst this would not cure the osteoarthritis or regenerate the tissue, it had the potential to ease Scrumpy’s pain beyond a timeframe of six months. Noel also banked additional cells for further treatment in the future. Scrumpy and June returned to Fitzpatrick Referrals for one final checkup with Noel. After regular hydrotherapy and physiotherapy at the centre’s rehabilitation clinic, Scrumpy’s recovery progressed well. To ensure everything was fine, Noel undertook a final CT scan and much to their excitement, the surgery had been a success. The stem cells in his elbows also helped - he was finally free to live a long and pain-free life. He’s my friend, a companion. At the moment I can’t think of him not being here. Two months after his operation, Scrumpy was back to full health and resuming his duties – providing support to his friends at a local care home.